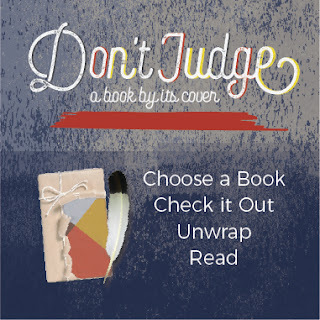 Three new publications join Libraries' publishing program! 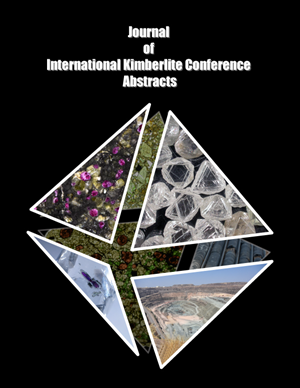 The International Kimberlite Conference is dedicated to research on diamonds, diamond deposits, diamond-bearing rocks, and the Earth’s upper mantle. These conferences have been held all over the world since 1973, bridging the gap between academic research in the field of geological science and the diamond industry. The research presented at IKC contributes significantly to our understanding of the Earth and its composition; however, many of the older abstracts have become very difficult to locate over time. Dr. Graham Pearson and his team in the Department of Earth and Atmospheric Sciences have been working with the UofA Libraries to digitize and publish the extended abstracts from 1973 to 1998, providing convenient and open access to valuable, oft-cited research in the field. This project will continue into the 2019 to include all of the extended abstracts available, including those for the most recent conference. 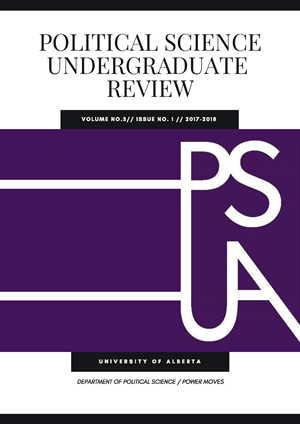 The Political Science Undergraduate Review is published by the University of Alberta’s Political Science Undergraduate Association, providing a venue for undergraduates involved in the field of political science to get involved in the peer-review process and the opportunity to have their work published. The journal covers a wide range of topics, looking at political concerns both worldwide and local through a multiplicity of perspectives. The PSUR welcomes those of all experience levels and encourages first-timers to submit their best work for the chance to develop their CVs and prepare themselves for grad school or other research opportunities! 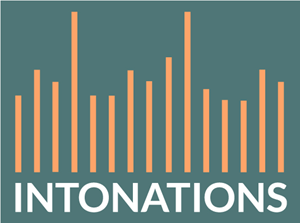 Intonations is the graduate student journal of the University of Alberta’s Department of Music, slated to launch in 2019. The journal aims to take an interdisciplinary approach to music study, encompassing diverse areas of research including: ethnomusicology, musicology, music theory, composition, performance, philosophy of music, music technology, music pedagogy, music cognition, and interdisciplinary studies, and more. Authors, performers, and composers are encouraged to be experimental and to embrace the multi-media capabilities of Intonations in their submissions to foster creativity in music research. Keep that New Year's resolution with Fitness on the Go! Is one of your goals for the New Year to be more active? It's a valiant resolution, but it can be difficult to find the time, gym space (the gym is packed post-holidays!) and motivation. Your friendly university library has the solution. 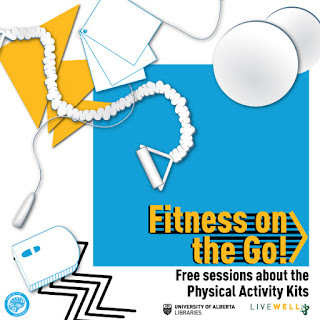 University of Alberta Libraries lends out physical activity kits, containing a jump rope, resistance band, a pedometer, sliders and info cards with some sample exercises you can try. To encourage more people to try the physical activity kits, we are partnering with Campus Recreation and the Healthy Campus unit to offer Fitness on the Go: free one-hour sessions, where Campus Rec instructors will show you how to use the equipment included in the kit to get an amazing workout. It's a great opportunity to jump start a year of better health. Sign up for one of these sessions using the links below. 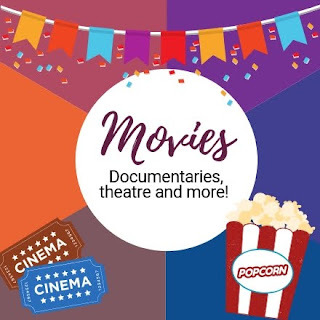 As we prepare for some well needed vacation time and a break from a hectic session, it might be a good time to have a look at our online resources for music, movies, documentaries and much much more! We have a plethora of options for all genres and in many different languages. Criterion-on-Demand: A video streaming service, providing access to a large number of videos for educational purposes. Content in multiple languages. Curio.ca: Access to streaming video and audio from CBC and Radio-Canada. Includes documentaries from television and radio, news reports, archival material, stock shots, and other content. NFB campus: National Film Board of Canada streaming video service. It includes all the videos available to the general public at NFB.ca as well as additional films, resources, and functionalities specifically developed for educators. Access to NFB CAMPUS is available for educational use only, and is subject to the notices on their site. Classical Music in video: Performances of all forms of classical music, including orchestral performances, chamber music, oratorio, and solo performances, along with masterclasses and interviews with master teachers. 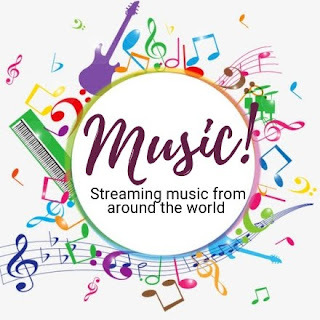 Music Online: This Alexander Street database includes reference materials, as well as audio collections covering many musical genres: African American, American, classical, contemporary, jazz, opera and popular. Naxos Music Library: The main Genres include: Classical, Jazz, Pop & Rock, Folk, Blues, Nostalgia, Gospel, Chinese, Instrumental, and Spoken Word. Using your CCID you can download the Mobile App to your personal device to create personal play lists. Smithsonian Global Sound: It includes the published recordings owned by the non-profit Smithsonian Folkways Recordings label and the archival audio collections of the legendary Folkways Records, Cook, Dyer-Bennet, Fast Folk, Monitor, Paredon and other labels. Time to put on the headphones, put up your feet and enjoy some wonderful films and music from across Canada and around the world! Light Therapy at the Library! 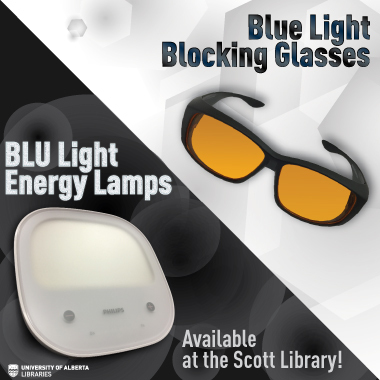 Did you know you can borrow a light therapy lamp at the library? University of Alberta Libraries is proud to have portable lamps available for students, faculty and staff. The loan period is for one hour, but you only need 20 minutes to feel the benefits! Light therapy is an effective way to combat S.A.D. or Seasonal Affective Disorder, helping you get through the dark winter months. Even if you are lucky enough not to suffer from S.A.D., using a light therapy lamp can boost your mood and help you sleep better. Unlike tanning beds, whose ultraviolet rays have cancer-causing agents, therapy lamps are a safe technology with minimal risks. To reap the greatest benefits, it is recommended to use these lamps in the morning. Where can you borrow one? Rutherford, Cameron, Coutts, Winspear and Weir Libraries all have lamps, as do Bibliothèque Saint-Jean and Augustana Library. All you need to do is go to the service desk, ask to borrow a light therapy lamp, and check it out with your OneCard! Then, plug it in. That's it! Come and sign out one today. The more often you use it, the more it can help relieve stress and up your happiness quotient. Who wouldn’t enjoy that?! The fall semester is well on its way, but it is always a good time to think about how Open Educational Resources (OER) fit with your teaching, learning or research! We have talked about OER before, but we wanted to remind you of some of the great opportunities to get involved with this exciting movement. To catch you up, OER are teaching, learning and research materials that are in the public domain and allow for remixing, redistribution and sharing. 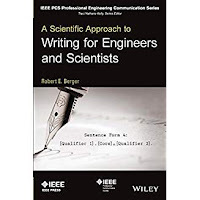 They can include everything from entire courses to whole textbooks, various types of media, or assessment materials. Anything that you use for teaching and learning in your courses could probably also be an OER! It is all about how others can access the content to adapt it to their context, and even share those materials after they have made those changes. This collaborative approach to learning is at the heart of the OER initiative. 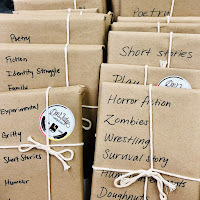 Why Do Libraries Care about OER? Meeting the needs of our community and lowing the barrier to information is always a library's mission. 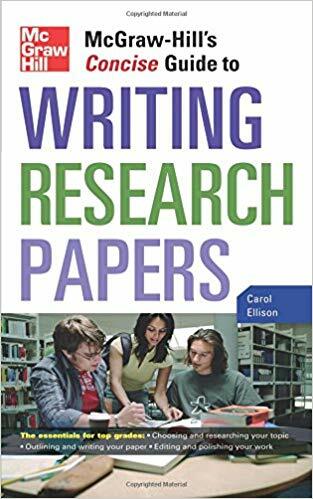 For example, did you know that the University of Alberta Libraries has a textbook lending program to help lower the barriers to accessing expensive textbooks? OER are another tool in our toolbox to share new way to think about teaching and learning. Who Cares about OER ? The most common consideration for OER is the rising cost of textbooks and the burden on students. 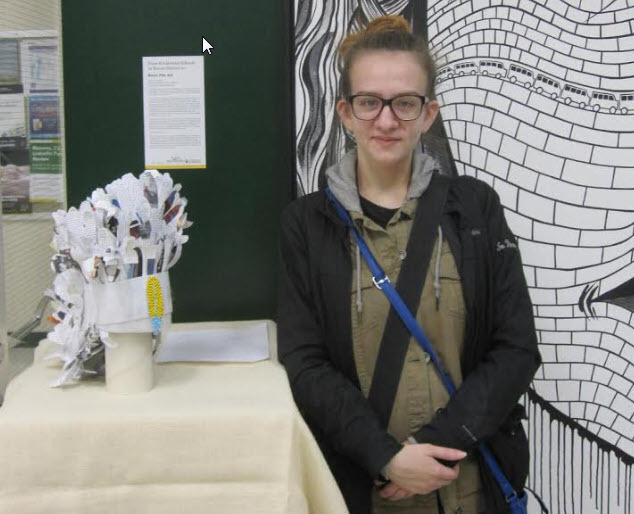 This fall the University of Alberta Students’ Union hosted the Be Booksmart Fair to share their concerns about textbook costs. 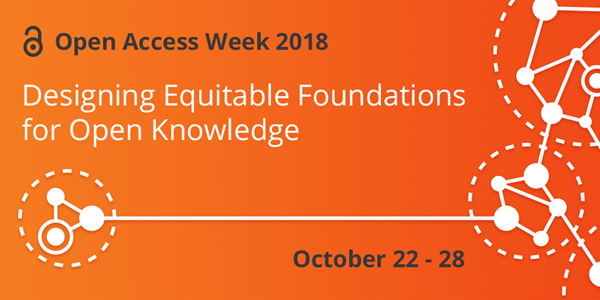 As a large campus building up professionals for a variety of fields, the knowledge of OER is something that our students can take into their professionals lives to have continued access to scholarly dialogue and encourage lifelong learning. 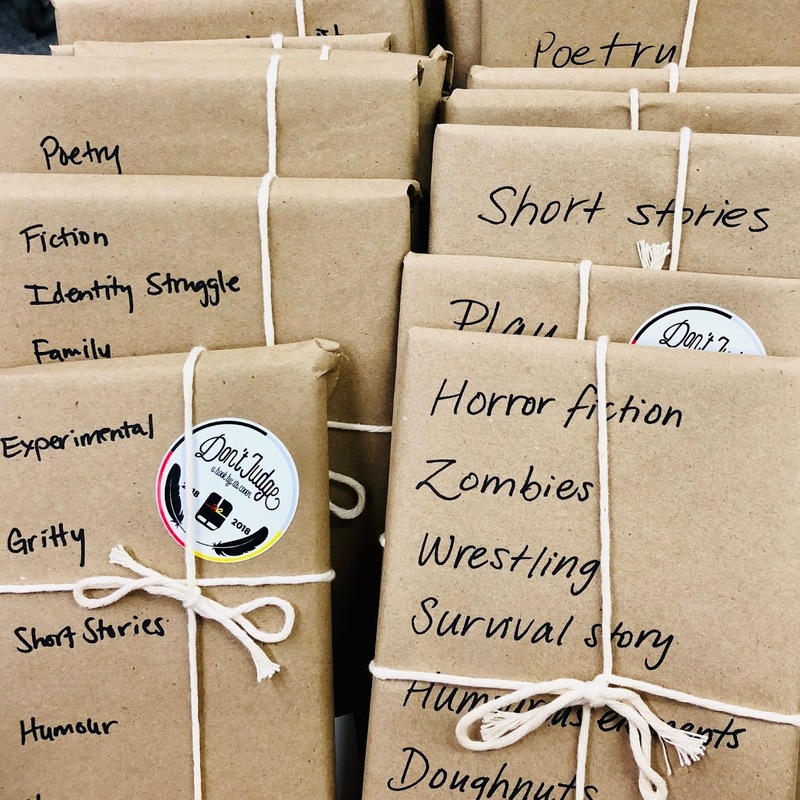 "The integration of an OER in your classroom means you are removing barriers for students to connect with course content. Therefore, students are more engaged in the class, they produce higher quality work, and have an enjoyable and accessible experience at a leading institution in Canada." There are many low barrier ways to explore an interest with OER, or just learn about your community supports. Read more about the open education movement on the UA Libraries Open Education libguide and consider contacting our OER Subject Librarian. 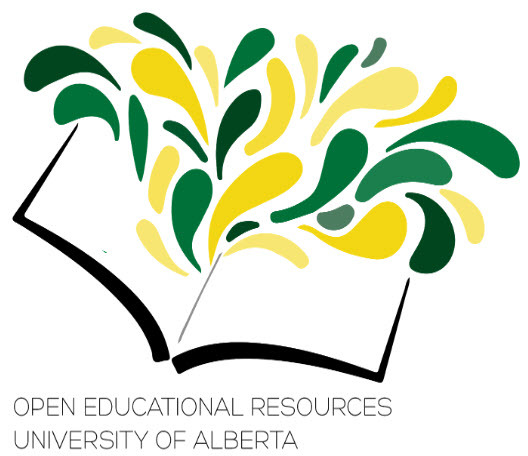 You may also want to check out the Centre For Teaching and Learning's Open Education page and consider booking a consultation, or join the UofA OE Interest Group. This article is licensed under a CC BY licence. Visit Creative Commons to learn more about what this means. To sit, or to stand… now you have the choice at all university libraries. 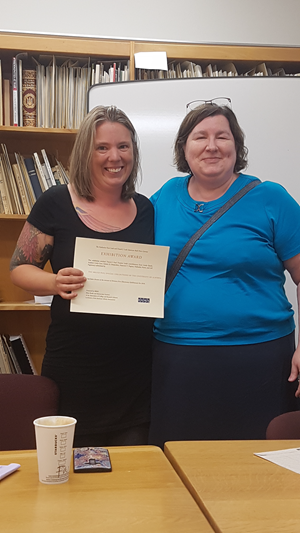 Thanks to a partnership between SIHA (Students Invested in Health Association) and University of Alberta Libraries (UAL), each library is now home to a height-adjustable desk enabling students of all sizes and abilities to work in comfort. 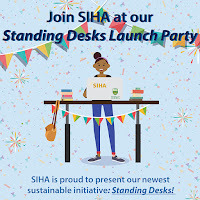 SIHA and University of Alberta Libraries is celebrating the launch of this exciting initiative with a party at the John W. Scott Health Sciences Library at noon on Wednesday, September 26. 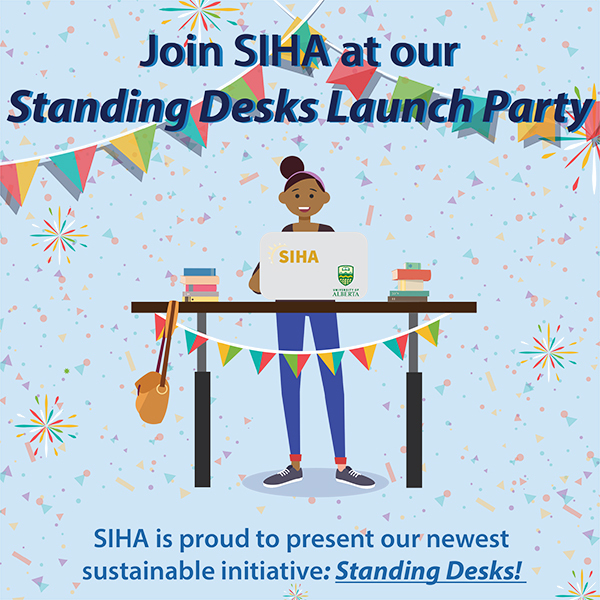 We invite one and all to come out to see the desks, enjoy some light refreshments and learn more about some of the other exciting initiatives SIHA is working on. Augustana Library - By the windows on the main floor. Bibliotheque Saint Jean - In the silent study room across from the service desk near the entrance of the library. Coutts Library - One is on main floor by the window and the other on the second floor near the window. Rutherford Library - One is near the Rutherford North front entrance by the consulting room. The other one is by the brick wall in the main section of tables on the first floor of Rutherford North. Scott Library - On the main floor of the Scott library (level 2), opposite the entrance doors, near the Service Desk. Winspear Library - About half way down the library to the right. 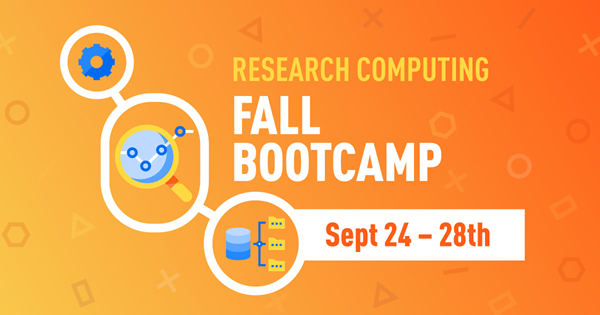 Join in Research Computing Fall Bootcamp events beginning September 24! 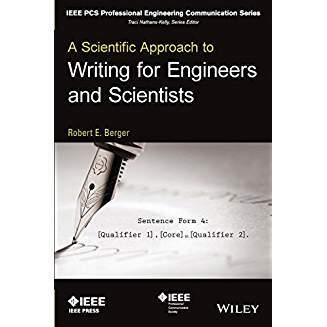 Fall Bootcamp provides the opportunity to connect with colleagues and research computing experts to share knowledge and best practices. Research Computing Fall Bootcamp is held in collaboration with University of Alberta Libraries and Information Services & Technology (IST). As a "Welcome back!" 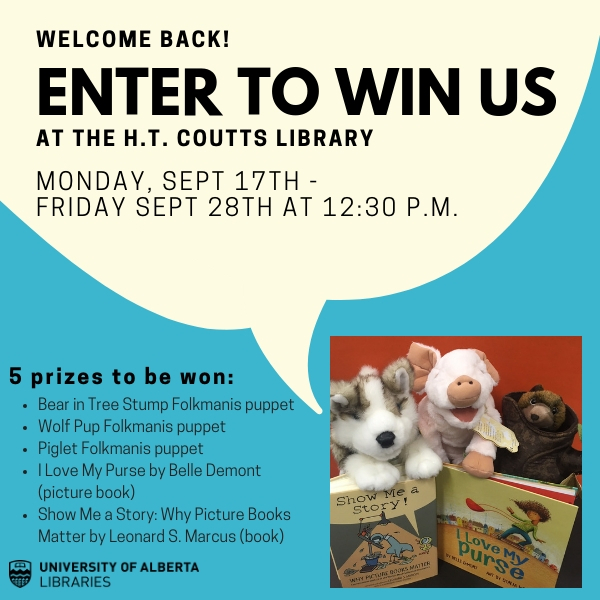 to UAlberta students, Coutts Library is having a draw with 2 great picture books and 3 super cute puppets. Get your name in the draw today! Direct any questions about this collection, use or disclosure to: Mireille Smith at 780-492-1401 or mireille.smith@ualberta.ca. 1. PRIZE DRAWS: The Welcome to H.T. 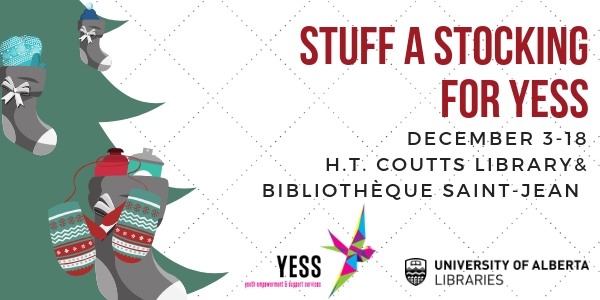 Coutts Library Contest (the “Draw”) is conducted by The Governors of the University ofAlberta (the “University”) and is sponsored and administered on behalf of the University by the H.T. Coutts Library (the “H.T.Coutts”). The Draw is open to current University Faculty of Education students in accordance with the eligibility criteria as set out in these Official Rules. 3. NUMBER, APPROXIMATE VALUE OF PRIZES AND CHANCES OF WINNING: There are five (5) prizes (“Prize&quot;;collectively “the Prizes”) available to be won in the Draw. The Prizes are described in paragraph 9 below. The chances of winning a Prize will depend on the number of Eligible Entrants received in accordance with these Official Rules by the Draw Closing Time as provided for in paragraph 4 below. 4. DRAW SCHEDULE: The Draw commences on Monday, September 17, 2018 at 8:00 a.m. (Edmonton Time) and closes on Friday, September 28, 2018 at 12:30 p.m. (Edmonton Time) (the “Entry Period”). Entry Ballots must be received by the H.T. Coutts before the Draw Closing Time, which is Friday, September 28, 2018 at 12:30 p.m. (Edmonton Time) (the “Draw Closing Time”) to be eligible to win a Prize. garbled Entry Ballots will be disqualified. 6. DRAW DETAILS: The Draw will take place on Friday, September 28, 2018 at 1:00 p.m. (Edmonton Time) at the H.T. Coutts Library. The Eligible Entrants whose Entry Ballot is drawn at random (the “Selected Entrants”) and who has complied with these Official Rules will be the winners of the Prizes. If necessary, should a Prize be unclaimed, or should a Selected Entrant be unwilling, unable or ineligible to win a Prize as set out in these Official Rules, the Prize will be forfeited and the University shall have the right to draw, as replacement only, an additional Entry Ballot. All determinations of the Selected Entrants and the Winners by the University are final and binding. No communication with Eligible Entrants will be entered into except with the Selected Entrants. All matters related to the Draw and the verification of the eligibility of the Selected Entrants shall be conducted by the University, or by persons designated by the University in its sole and absolute discretion. All decisions made by the University in this regard are final and binding and cannot be challenged. 4:00 p.m. (Edmonton Time) on Friday, September 28, 2018, as provided for herein, the Prize will be forfeited and the University will draw, as a replacement only, an additional Entry Ballot. b. The Selected Entrant correctly answers a time limited skill testing question as provided for in these Official Rules. picked up by the Winners at the H.T. Coutts. 9. PRIZES: There are five (5) Prizes in the Draw, consisting of: three (3) puppets, each valued at approximately $36.00 (CDN); and two (2) books, each valued at approximately $26.00 (CDN). The total value of all Prizes is approximately $110.00 (CDN). Prizes will be awarded randomly at the discretion of H.T. Coutts. 10. SKILL TESTING QUESTION: To win a Prize, the Selected Entrants must correctly answer unaided, the mathematical, time-limited, skill-testing question as follows: 60 multiplied by 4 divided by 6 minus 15 =_____ prior to being declared a Winner. 11. DRAW MODIFICATION OR CANCELLATION: The University reserves the right, without prior notice and at any time, to terminate a Draw, in whole or in part, or modify, suspend or extend the Draw in any way, if it determines, in its sole discretion, that a Draw is impaired or corrupted or that fraud or technical problems, failures or malfunctions (including without limitation,computer viruses, glitches or printing or production errors) have destroyed or severely undermined the proper conduct, integrity,and/or feasibility of a Draw. In the event the University is prevented from continuing with a Draw as contemplated herein by any event beyond its control, including but not limited to fire, flood, natural or man made epidemic or health or other means,earthquake, explosion, labour dispute or strike, act of God or public enemy, riot or civil disturbance, terrorist threat or activity,war or any federal, provincial or local government law, order, or regulation, public health crisis, the order of any court or jurisdiction, or by any other cause not reasonably within the University’s control (each a “Force Majeure” event), then subject to any governmental approval which may be required, the University shall have the right to modify, suspend, extend or terminate a Draw. 12. PARTICIPATION: Participation in this Draw constitutes an agreement by each participant to comply with these Official Rules. ATTENTION: ANY ATTEMPT TO DELIBERATELY DAMAGE OR TO UNDERMINE THE LEGITIMATE OPERATION OF THE DRAW MAY BE A VIOLATION OF CRIMINAL AND CIVIL LAWS. SHOULD SUCH AN ATTEMPT BE MADE, THE UNIVERSITY RESERVES THE RIGHT TO SEEK REMEDIES AND DAMAGES TO THE FULLEST EXTENT PERMITTED BY LAW, INCLUDING BUT NOT LIMITED TO CRIMINAL PROSECUTION. directly or indirectly, to participation in this Draw, any Draw related activity, or from acceptance, possession, use or misuse of the Prize or participation in any Prize related activity; and (b) agrees to fully indemnify the University and its respective directors, officers, employees and agents from any and all claims on the part of any third party or parties related in any way and for any reason to the Draw or to the Prize, including, without limitation, death, and personal or property damage or injury. 15. LIMITATION OF LIABILITY: The University assumes no responsibility or liability for incorrect, damaged, illegible, incomplete, mutilated, spoiled, destroyed, stolen, misplaced, lost, late, misdirected or incomplete Entry Ballots, which may be judged void, any notifications, responses, replies, or for any computer, telephone, hardware, software or technical malfunctions that may occur. The University assumes no responsibility for any theft or destruction or unauthorized access to, or alteration of, Entry Ballots. The University is not responsible for any injury or damage to participants in the Draw. Entry Ballot, in any and all media, now known or hereafter devised, without notice, review or approval, in perpetuity and throughout the universe, for educational, advertising and promotional purposes in connection with the Draw, and any other promotions and programs, without further notice or compensation and hereby releases the University from any liability with respect thereto. 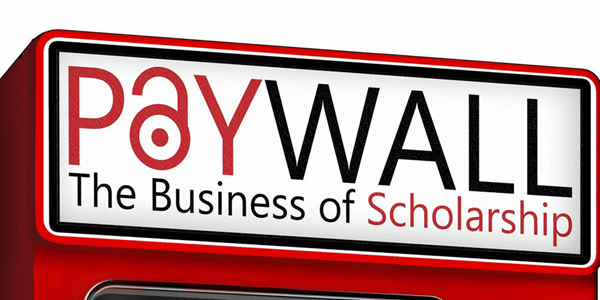 in order to comply with any applicable federal, provincial and municipal laws or the policy of any other entity having jurisdiction over University. These Official Rules, as amended from time to time, will be posted at the ballot boxes on the University campus. the University. Employees of the University are not authorized to modify, amend or waive these Official Rules. 19. PRIVACY: The H.T Coutts, collects information on behalf of the University and its Faculty, under the authority of Section 33(c) of the Alberta Freedom of Information and Protection of Privacy Act (“FOIPP”), for the purposes of administering alumni relations and development programs for the University. 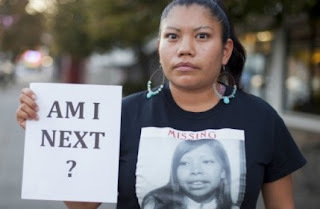 Any information submitted by an individual to the H.T. 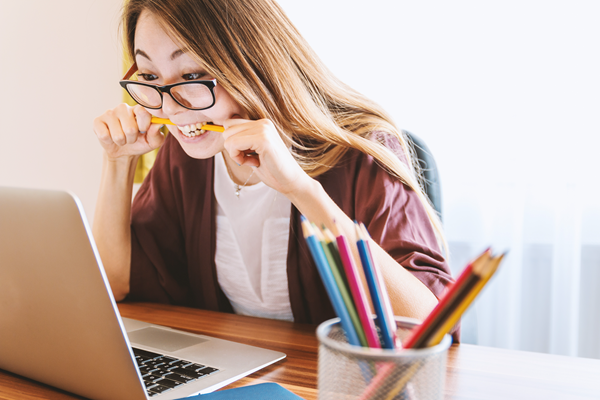 Coutts pursuant to the Draw and otherwise, including through an associated website or via email, may be used to update that individual’s record. Information gathered for the above purposes will be protected and used in compliance with FOIPP. Individuals who submit information to the H.T. Coutts in participation in these Draw acknowledge the above collection of their personal information for these purposes. 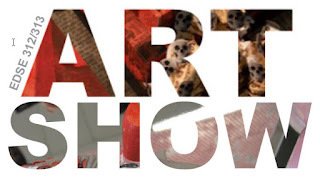 Direct any questions about this collection, use or disclosure to: Mireille Smith at 780-492-1401 ormireille.smith@ualberta.ca.